Change the Colors for Other Blooms! 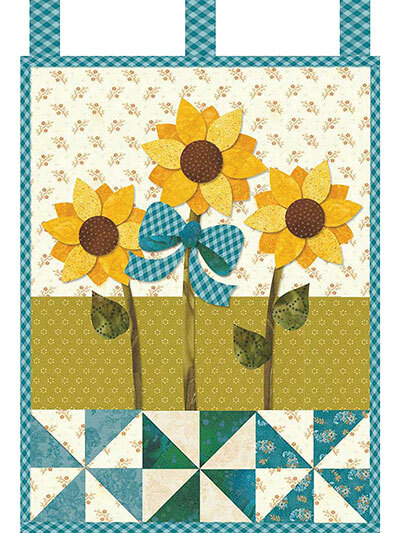 Cheerful sunflowers adorn this charming wall quilt. 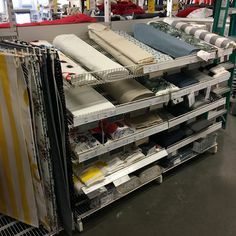 It will brighten your home all summer. 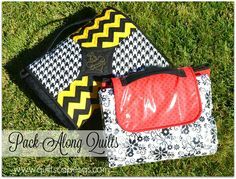 Hang it from a dowel or omit the tabs and hang as you would any mini quilt. 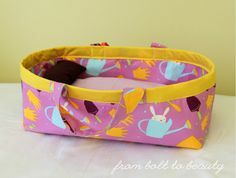 The quilt can easily be adapted into a runner, as well. 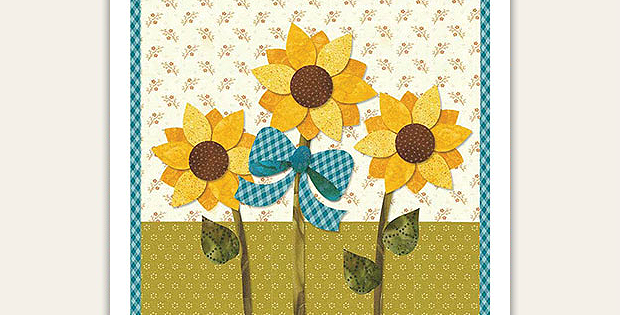 Make a sunflower panel for each end and put an arrangement of pinwheels in the center. 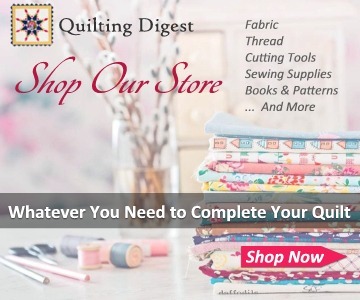 Easy piecing and fusible applique make quick work of this little quilt. 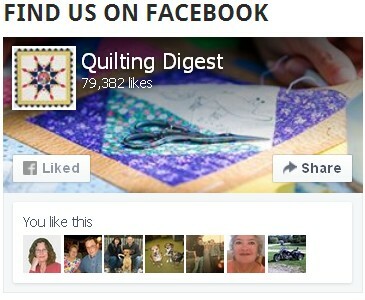 It’s perfect for switching out with other seasonal quilts. You can also create daisies and other flowers by changing the colors of the blooms. The finished quilt is 12 1/2″ x 18″. Click here for the “June Little Blessings Wall Hanging” pattern.